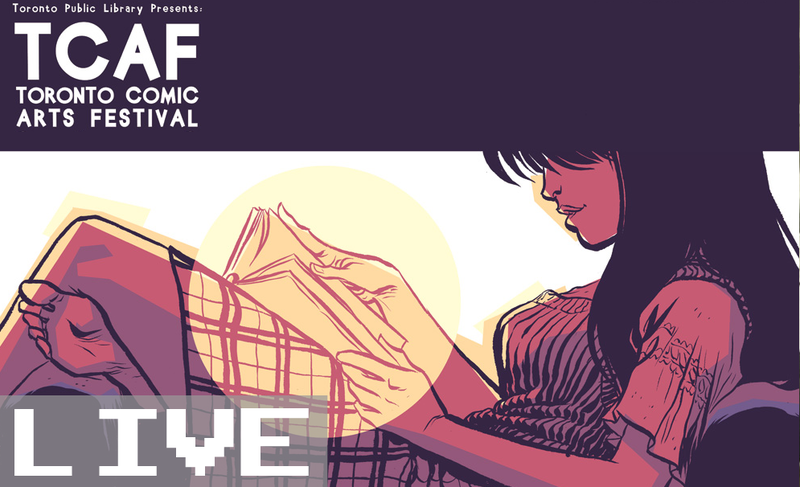 This past weekend, the city of Toronto hosted the annual Toronto Comic Arts Festival (May 11 - 12). This celebration of illustration also brought forth proper videogame representation in the form of their second annual Comics vs. Games event (May 9 - 12) which also housed the indie game showcase Bit Bazaar (May 11). Of course, members of the Saturday Morning Arcade team were present to witness all the excitement first hand - so much so that they couldn't wait another week to tell you all about it! If you couldn't join the gang on May 11th, we have you covered. It's time for even more Saturday Morning Arcade LIVE!